When Mumbai Indians’ young fast bowler Alzarri Joseph was handed with the opportunity to bowl against an in-form Sunrisers Hyderabad, little did the pacer know of what was to follow. 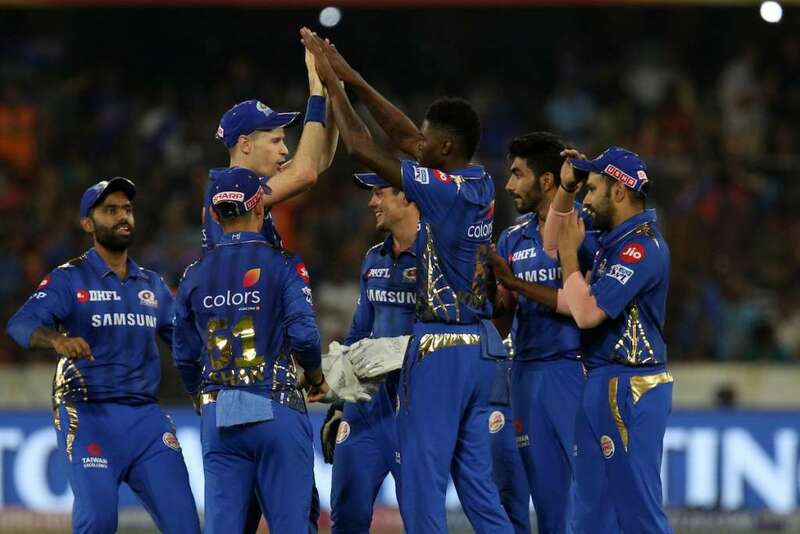 In a 16-ball spell, the promising right-handed bowler took a staggering six wickets for just 12 runs to shatter the records in the Indian Premier League (IPL). This spell will be remembered for a long time. A new star was born in Hyderabad on a terrific night for the Mumbai Indians. West Indies’ Joseph returned the best bowling figures in Indian Premier League history on his debut in the Twenty20 competition. The 22-year old ripped apart the Orange Army with lethal pace and on offer. The productive show helped his side achieve a 40-run win over SRH. For more than a decade, former Pakistan pacer Sohail Tanvir (6/14) held the record for the best bowling figures in the IPL. Tanvir’s heroics came against Chennai Super Kings for the Rajasthan Royals team. Nobody in the history of the IPL went on to better the feat. But in came Joseph, who was recently announced as a replacement for injured pacer Adam Milne. MI was smart to identify the pacer and took a risk in calling him to the IPL. After spending some time on the bench, Joseph was handed this break. He came in for the veteran Lasith Malinga and from there on he conquered Hyderabad with a match-winning spell. And it wasn’t just that. Joseph’s first wicket in the IPL came in the form of David Warner. The Australian is the Orange Cap holder this season and has been firing from all cylinders. Joseph thrived over two spells and came back to haunt the hosts. 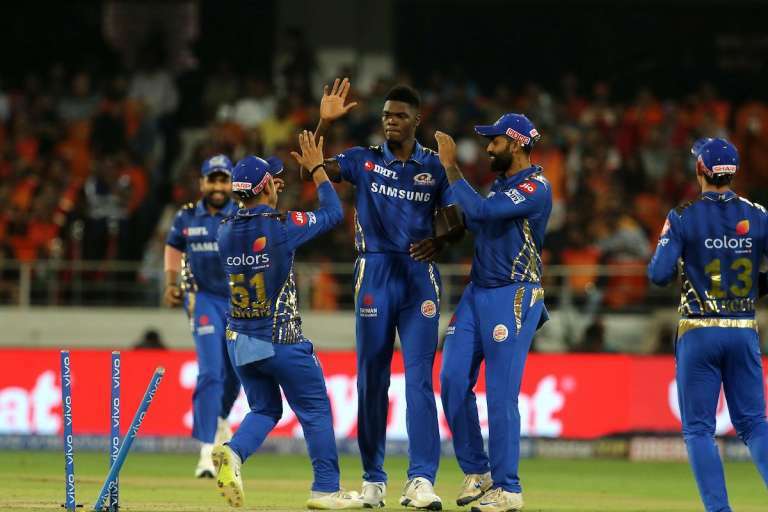 Here we look at Joseph and also analyze how MI can do well in IPL 2019 with the pace attack at their disposal. SRH were going at 33/1 after 4 overs before Joseph came into the attack. He got Warner with his first ball in IPL. It was a dream moment. Joseph bowled a fuller length and was outside the off stump. Warner threw his bat at and the ball hit his inside edge and crashed on to the stumps. In his next over, the youngster got Vijay Shankar with the back of a length delivery that skidded off the surface. This was a perfect moment for the bowler. Joseph came back in the 16th over and bowled straight and full towards Deepak Hooda, who was bowled. The next ball Joseph bowled short and quick and Rashid Khan had no answers. 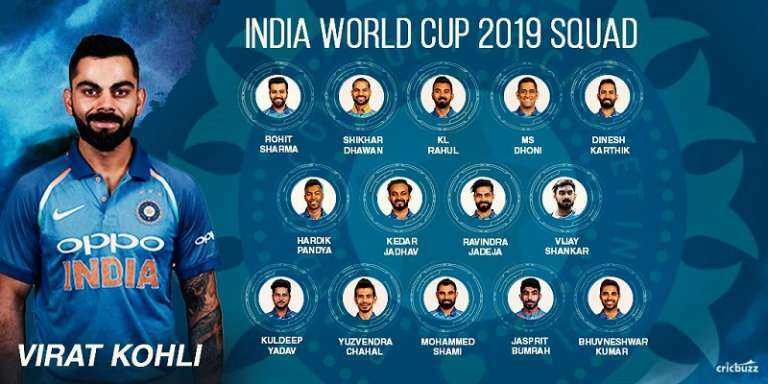 Bhuvneshwar Kumar and Siddarth Kaul were his next to the next two targets. It left everyone stunned and amazed to see a young bowler come in and show instant impact in a tourney like the IPL. 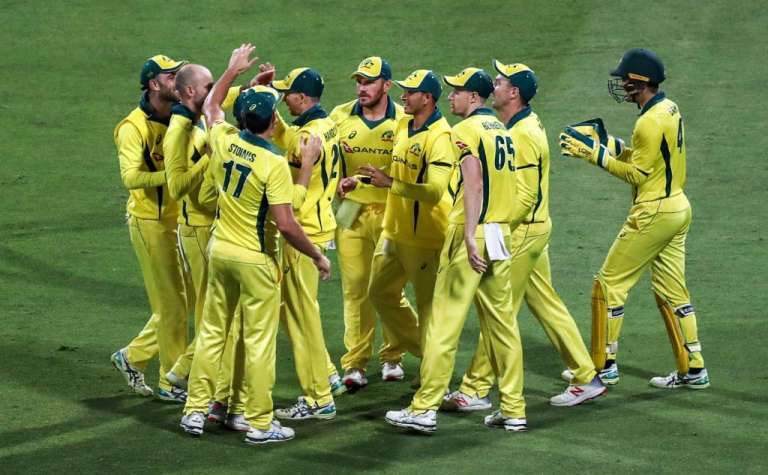 “It was a sensational bowling effort from Alzarri, to bowl like this in the first game. He’s come in on a lot of confidence from the CPL and he’s carrying it here,” said Rohit Sharma after his side’s thumping victory. A superb performance is always associated with records and feats. Joseph was a part of this as well. He became only the third bowler to take six wickets in an innings in the IPL. Tanvir and Adam Zampa (6/19) are the two other bowlers. The youngster also has the best figures on debut in the IPL. He is the second bowler to pick a five-wicket haul on IPL debut. The first player was Andrew Tye who registered figures of five for 17 for Gujarat Lions. Joseph is also the first player from West Indies to claim a 6-wicket haul in T20 cricket. He has now recorded the second best bowling performance in a T20 match in Asia. He also broke Malinga’s ten-year-old record of scripting the best figures for MI on debut (3/15). 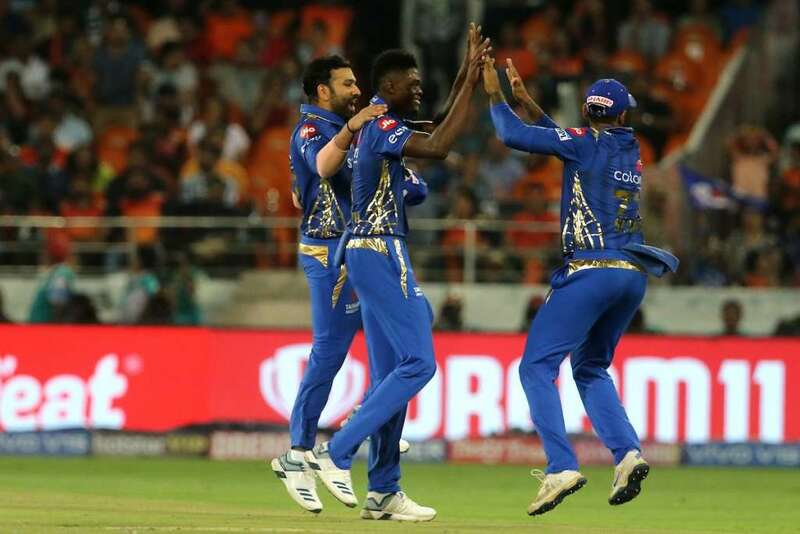 Alzarri Joseph became the fourth bowler for MI to take a five-for in the IPL. At 22 years & 137 days, Joseph is now the second youngest to claim a five-for in IPL history. “It’s a dream start, can’t get better than this. I just wanted to bowl to the plans. When they said I was playing, I decided to keep it simple and back myself,” said Joseph while receiving the man of the match award. The young pacer hails from Antigua. His biggest moment of recognition came when he took 7/46 against the Windward Islands in 2015. He has been coached by Winston Benjamin. The pacer looks up to legend Dale Steyn as his inspiration. Joseph was part of the U-19 World Cup side that won the trophy in 2016. They had beaten India in the finale. Many West Indian legends have had positive words for the player, who doesn’t talk much. Sadly, the bowler lost his mother earlier this year during the Test series against England. 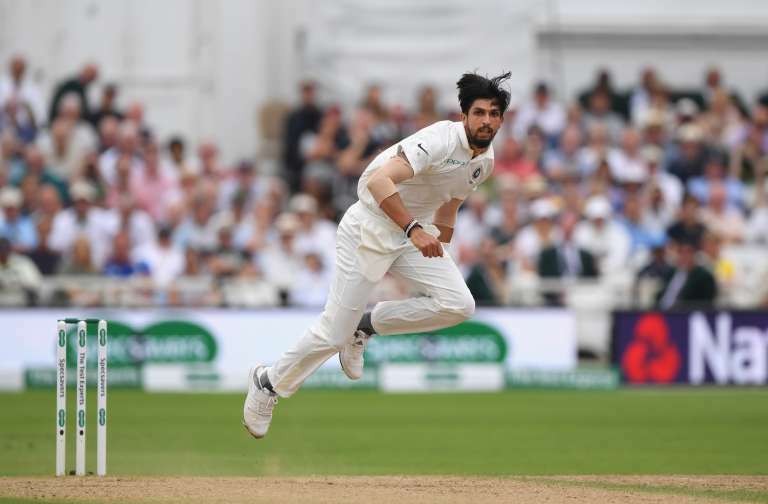 During the second Test match against the Three Lions, Joseph lost his mother on Day 3, but then he came on to the field. 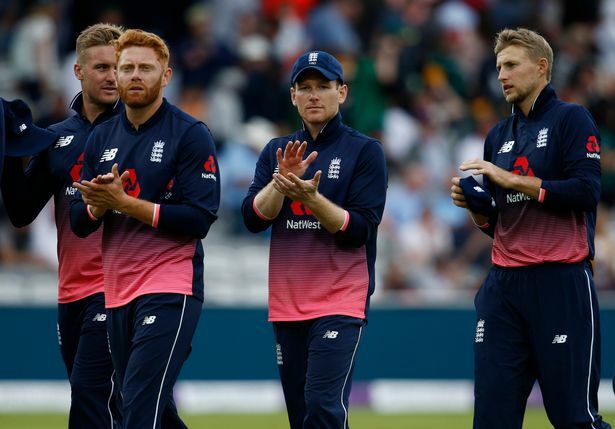 He was given a great ovation by the crowd and England players, wearing black armbands as a mark of respect, joined in the applause. The promising Joseph made his Test debut against India back in 2016. Since then he has played nine Tests that includes 25 scalps with a best of 3/53. He has also played 16 ODIs for the Windies and has taken 24 wickets. His best figures in 5/56. He is yet to play a T20I for WI, but with a start like this in the IPL, a call seems not to be far away. 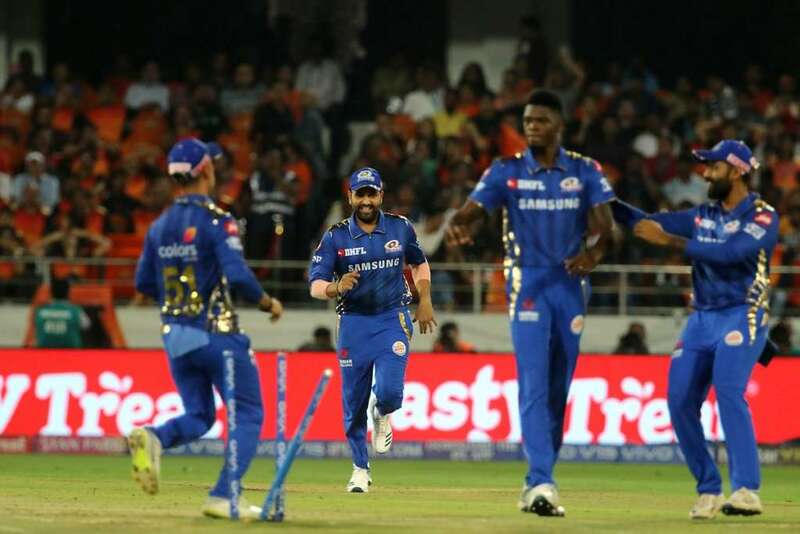 The success for MI this year could owe to the fact of the resources they have in pace bowling. Perhaps, it’s safe to assume that MI does have the best pace-bowling unit in IPL 2019. The side has picked up momentum and their fast bowlers have come in and delivered. Against Chennai, Aussie fast bowler Jason Behrendorff produced the goods. And now there was Joseph to their rescue. Lasith Malinga is immensely experienced and has bowled well so far in the matches he has featured in. Jasprit Bumrah has been consistent and classy. He is their go to the bowler at the death. Mitchell McClenaghan brings the stability and experience factor. He was amongst the wickets in the matches he featured in. Then there is Ben Cutting, who adds vitality from the bench. Hardik Pandya has been a livelier prospect and shined against CSK. The all-rounder is naturally gifted. Then there are the likes of Barinder Iran and teenager Rasikh Salam providing the cushion. What it does is that this depth allows MI to breathe freely. They can easily rotate bowlers at ease and can pick and choose as per conditions. The striking factor is that all major aspects are covered. And MI will believe that they can defend any total with the mix they have on offer. 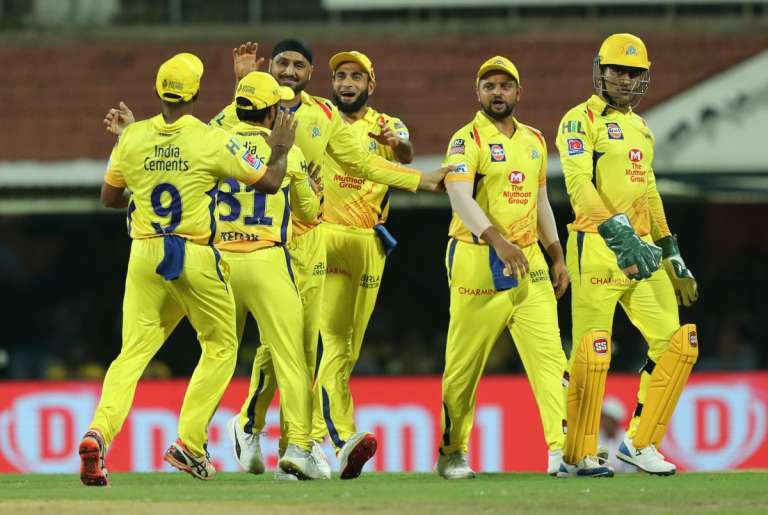 NextHow is India’s number four in batting shaping up via IPL 2019?